Fighter weigh-ins for UFC 167 are being held this evening at MGM Grand Garden Arena in Las Vegas, the same venue playing host to Saturday’s Pay-Per-View event headlined with a UFC Welterweight Title bout between long-reigning champion Georges St-Pierre and No. 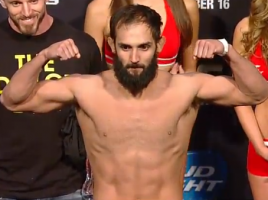 1 contender Johny Hendricks. 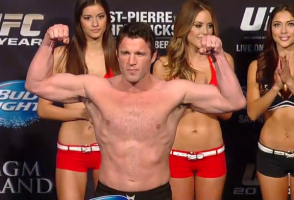 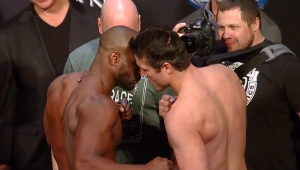 Chael Sonnen and Rashad Evans will face-off at light heavyweight in the UFC 167 co-headliner. 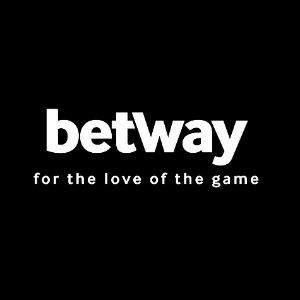 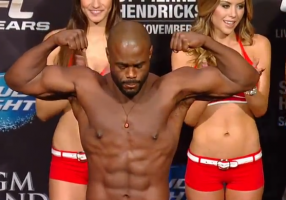 ProMMAnow.com will provide live text-only results here, as well as a live video stream of the weigh-ins on our homepage. 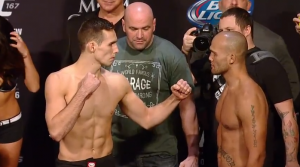 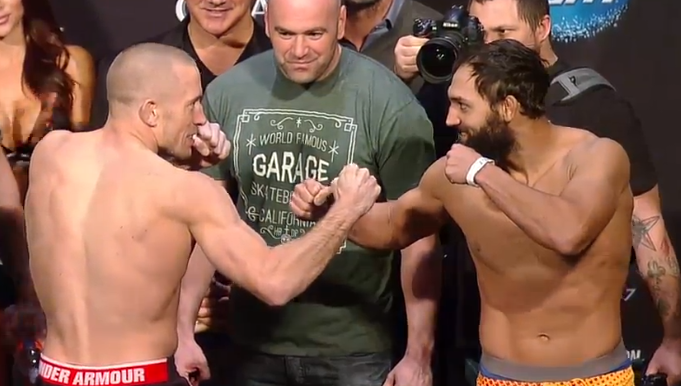 UFC 167 weigh-in proceedings are set to begin at 7 p.m. ET/4 p.m. PT.